Due to the amount of email received, it may take time to respond. Before sending your email, please review the F.A.Q. Page as it may answer your question. *VERY IMPORTANT* all emails go to Calicia (the webmaster), not Robert Wagner. I can not forward messages to Mr. Wagner. If you wish to continue, please feel free to fill out form below. 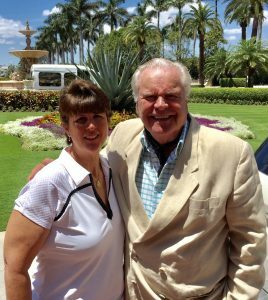 Thank you for taking the time to email Calicia (the webmaster), and for visiting The Official Website for Robert Wagner.